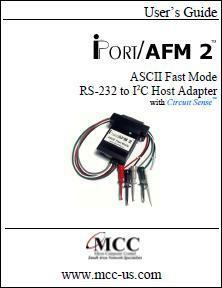 iPort/AFM 2 brings I2C directly to any computer with an RS-232 serial port. 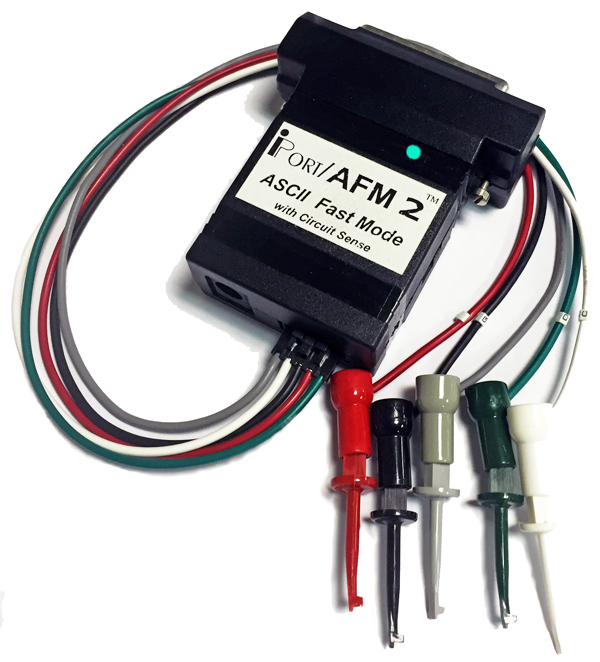 Just plug an iPort/AFM 2 into your computer's legacy or add-on serial port, load our free software, and you will be sending and receiving I2C Bus messages at up to 400Kbit/s in seconds. This second-generation iPort/AFM doubles the I2C Bus data throughput, and adds our 0.5v to 5v Circuit Sense bus voltage sensing technology. Turn ANY Computer's legacy or add-on RS-232 Serial Port into an I2C Bus Port. High Performance Processor Increases Throughput (2x+). Circuit Sense, Low Voltage Sensing Circuit. Powered via I2C Bus or External +5VDC Power Supply. Built-in ESD, Over-voltage, and Reverse-voltage Protection. 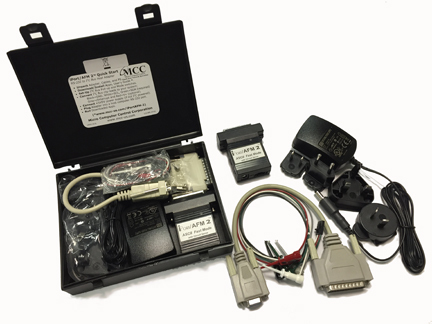 Compatible with existing MCC ASCII-text based I2C Bus adapter applications. US-FCC and EUR-CE EMC Certified.